Beautiful quilt! did you make it? This is a beauty. 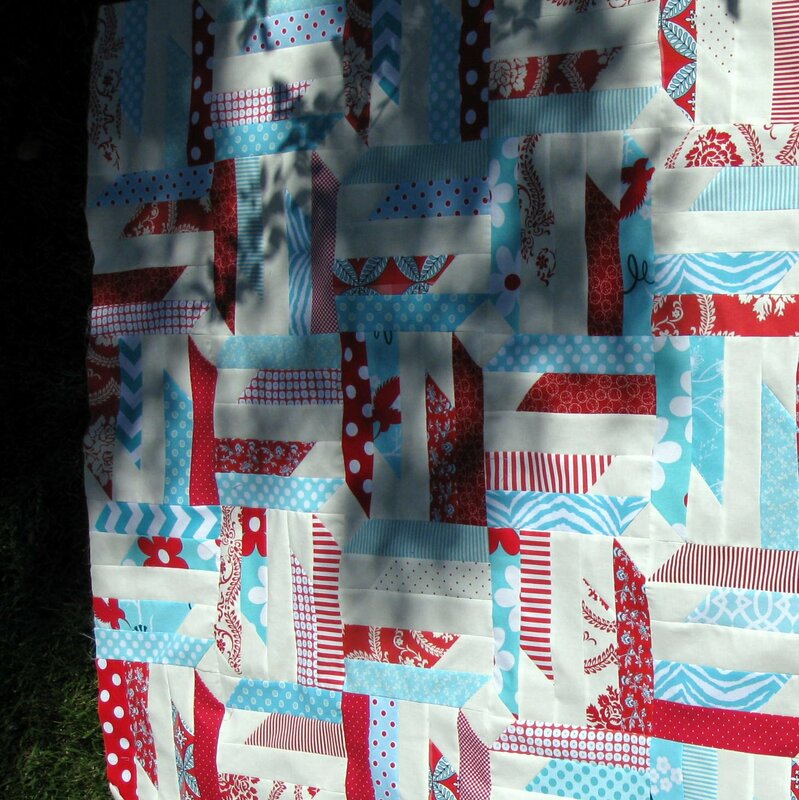 Love quilts. Such talent that I don't have!